We provide all types of custom furniture for your restaurants and shops. 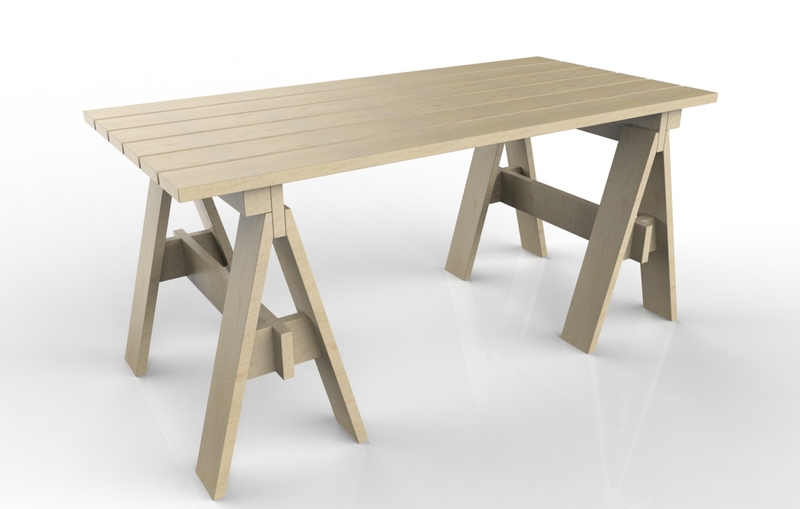 Custom furniture can be made from solid wood, plywood or veneer furniture glued on different types of particle boards. 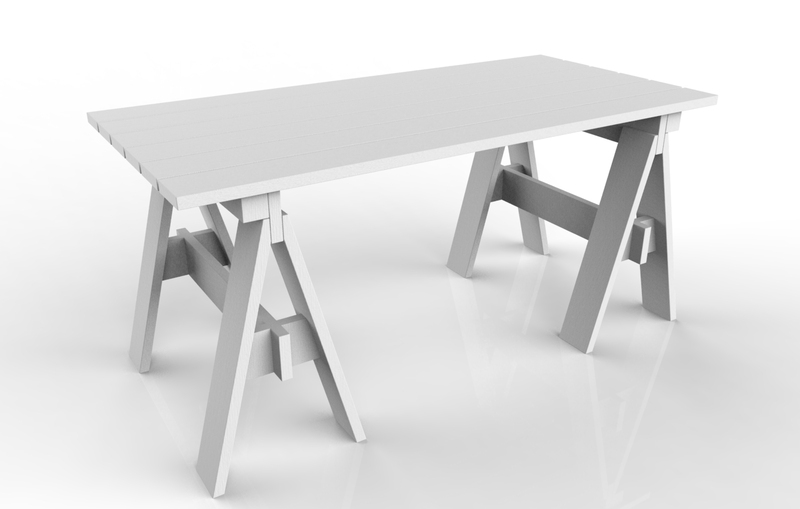 CNC-cutting and high gloss surfaces available. 3D drawings and renderings, flat packaging together with assembling instructions. 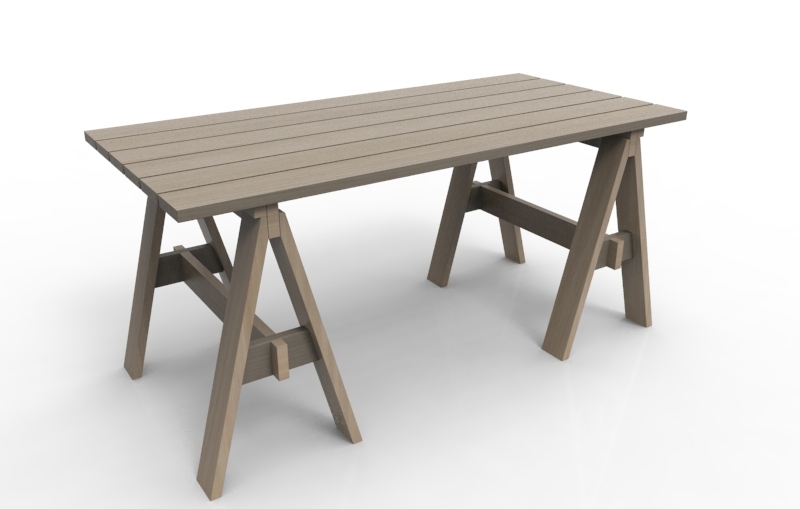 Dinner tables, side tables, store tables, picnic tables, fruit tables, coffee tables, sofa tables, desks and more. 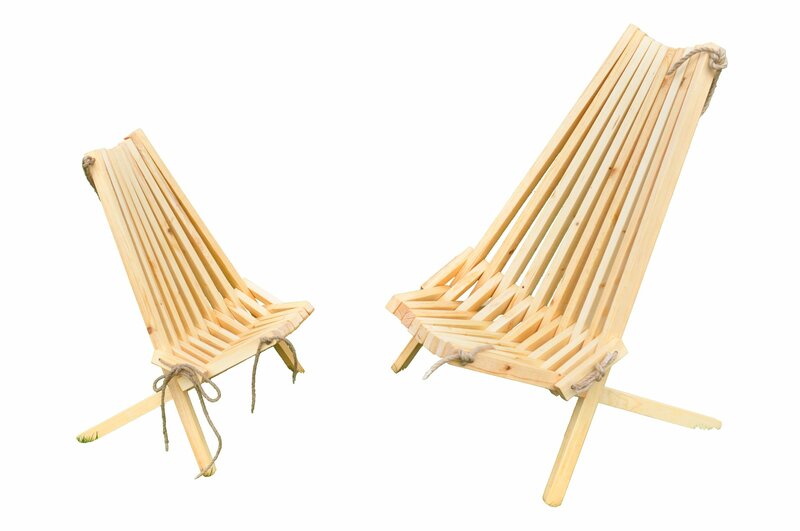 Garden chairs, foldable chairs, sling chairs and more.